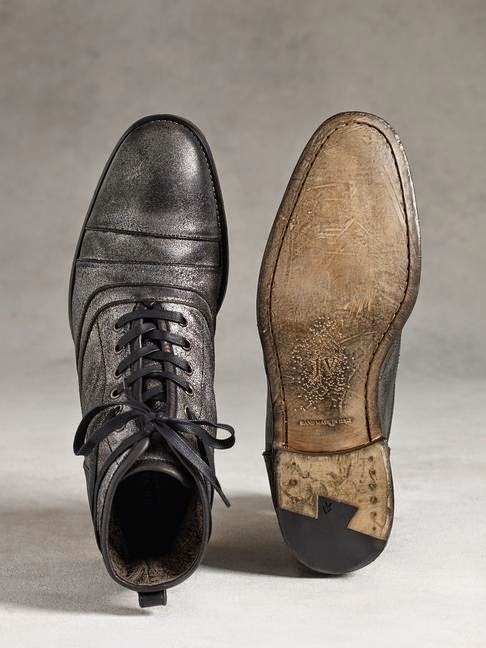 It's either that Mr. Varvatos has a flair for the old or a classic connection to the past. Well, whatever the linkage, he continues to deliver. 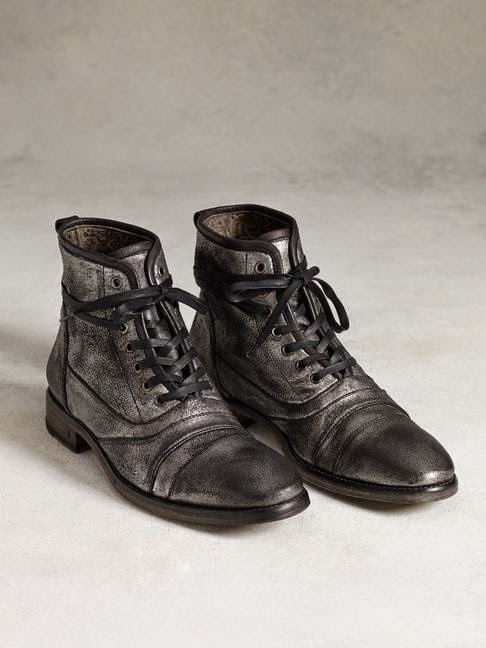 Channeling the look and feel of polished, broken-in vintage is the Fleetwood Lace Boot for Fall from John Varvatos. The metallic leather upper has been weathered through a wash for a vintage effect. The overall effect? 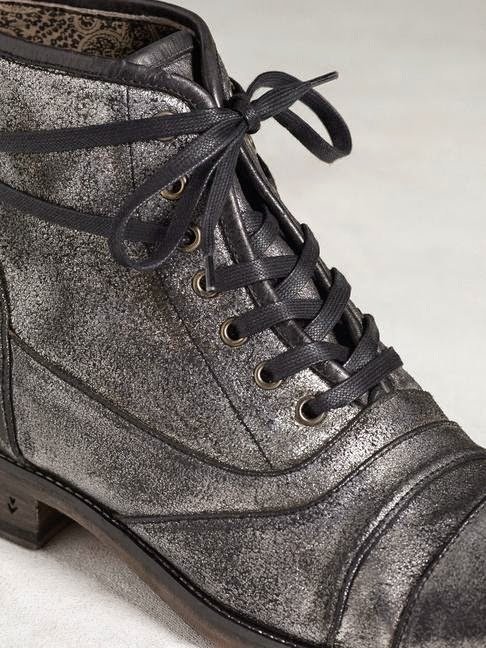 Downtown meets the old town for a cool modern take on the combat boot. 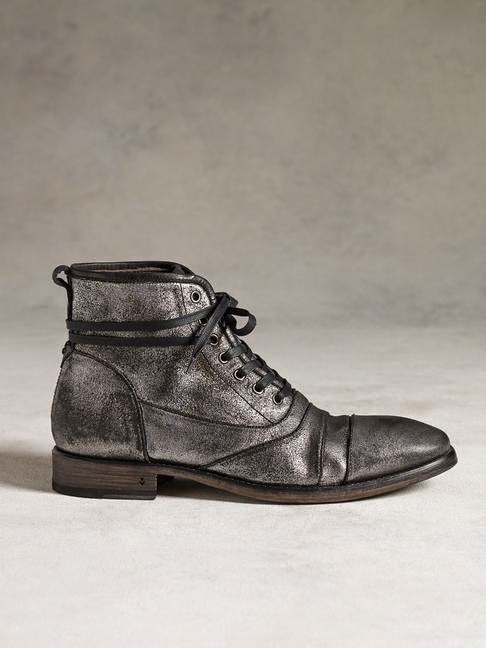 Available now at JohnVarvatos.com.